Sunday Photo; Muan Lotus Pond – Wake Up and Laugh! 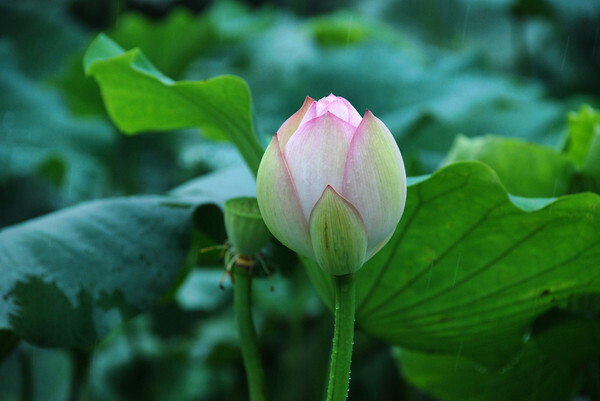 July through September is lotus season in Korea. In the south-wesern tip of the peninsula is a famous lotus pond that cultivates them for their root and also makes delicious lotus leaf tea. The lotus they grow is originally from India, but this pond is said to have the largest lotuses in Asia. such a pure plant, indeed! Have a nice day, Joseph! My son is 7 now and when he was 2, he had such words and actions of wisdom, joy, and love of everything, it helped me open my eyes once more! I believe that he and your Fina have a connection, maybe to be seen again this lifetime, or maybe not… Just interesting and kinda fun to observe and see how things work 🙂 When I told him how you have a daughter named Fina, he wanted to see her and talk to her… Of course he feels this way with all kids and people!